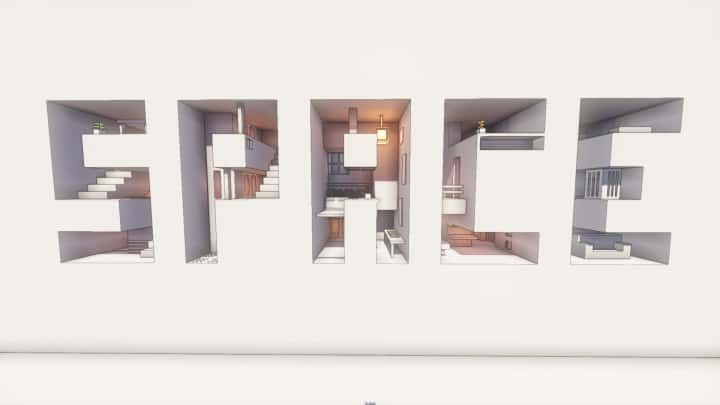 Today we would want to present you an absolutely new minecraft resource pack called White Architecture. Here is a brief description of this resource pack. 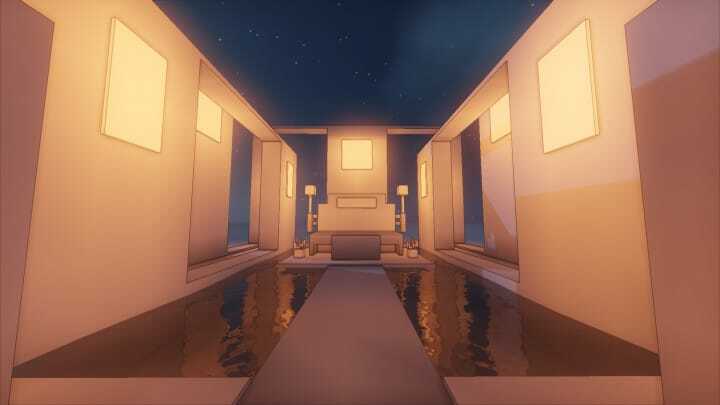 The White Architecture Resource Pack provides a unique and highly fascinating design style that you are likely to fall in love with at the very first glance. 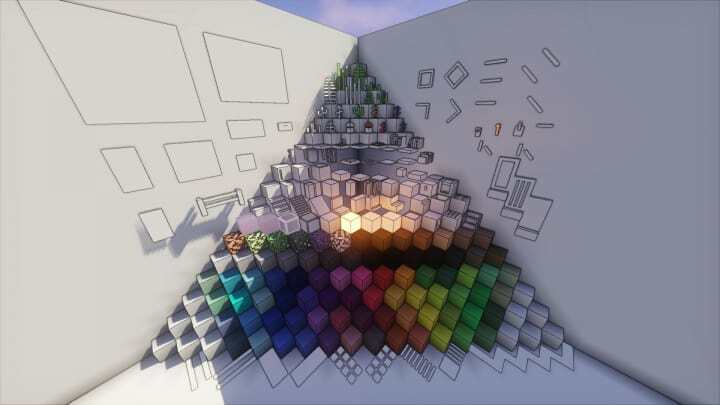 This resource pack brings about an appealing illustration to the Minecraft game by providing a shade of white color in almost all of its textures. The visuals are simple and provided in a style that fits the needs of the current crop of Minecraft game players. 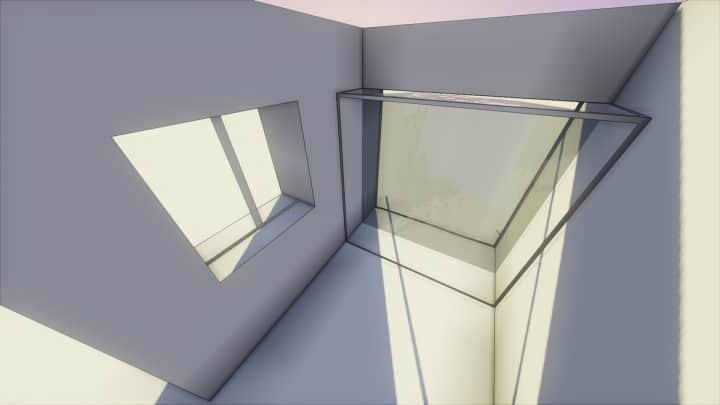 White Architecture Resource Pack contains textures which use cel-shading technology to bring about architectural drawings that are complex but perfect for the visuals. 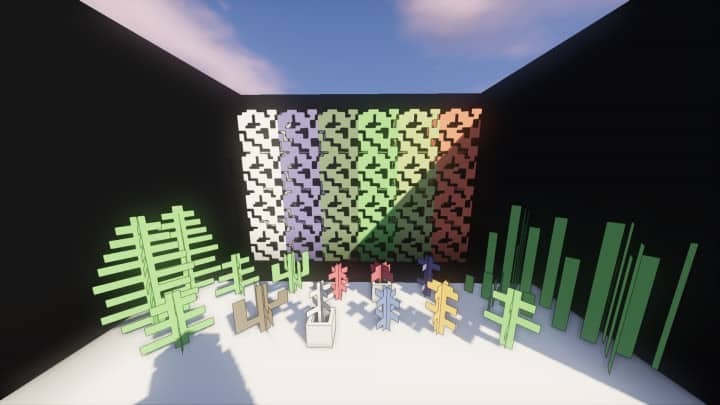 As you might notice from this resource pack’s title it uses white color as primary but also with other colors being used to supplement textures. This therefore makes the other colors not to look as vibrant as they could be if used as primary colors. Although the pack is still in development stages, users should not expect a lot of changes to its visual content at this moment but the pack is regularly updated. 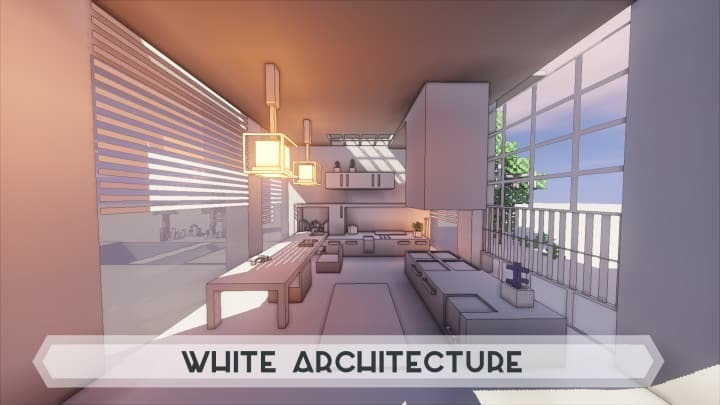 There is no doubt that the White Architecture Resource Pack will be among the most appealing and perhaps the widely used resource packs. *Credit for creating and developing White Architecture goes to Cube_Studio. It is designed and compatible with the following minecraft versions: 1.11, 1.10. 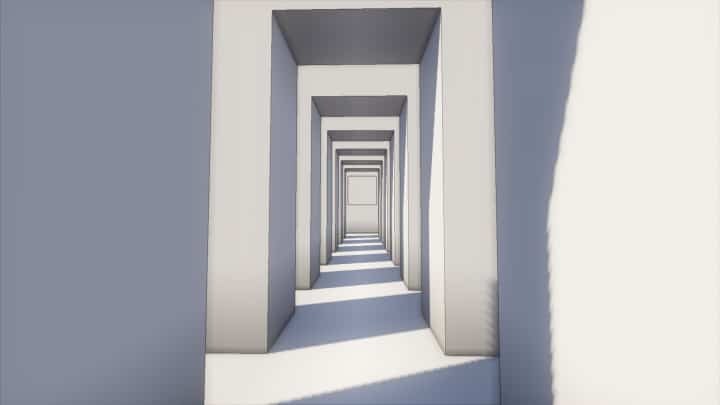 Right now White Architecture has 246055 views.